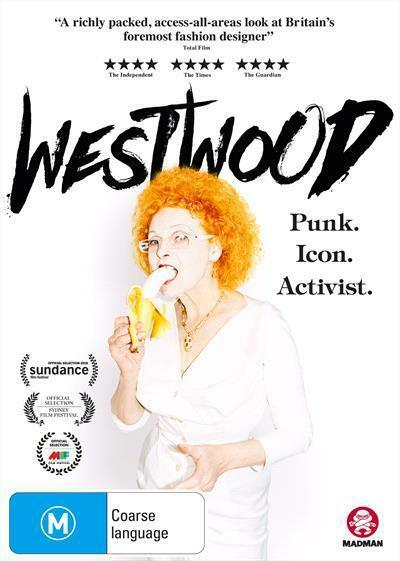 With exclusive, unprecedented access, WESTWOOD: PUNK, ICON, ACTIVIST is the first film about the grande dame of punk and infant terrible of British fashion, Vivienne Westwood. The film explores her uphill struggle to success, looking closely at her artistry, activism and cultural significance. Blending iconic archive and new footage, this intimate story is told in Vivienne’s own words, and through touching interviews with her inner circle. WESTWOOD: PUNK, ICON, ACTIVIST is the remarkable story of one of the true icons of our time, as she fights to maintain her brands integrity, her principles and her legacy.